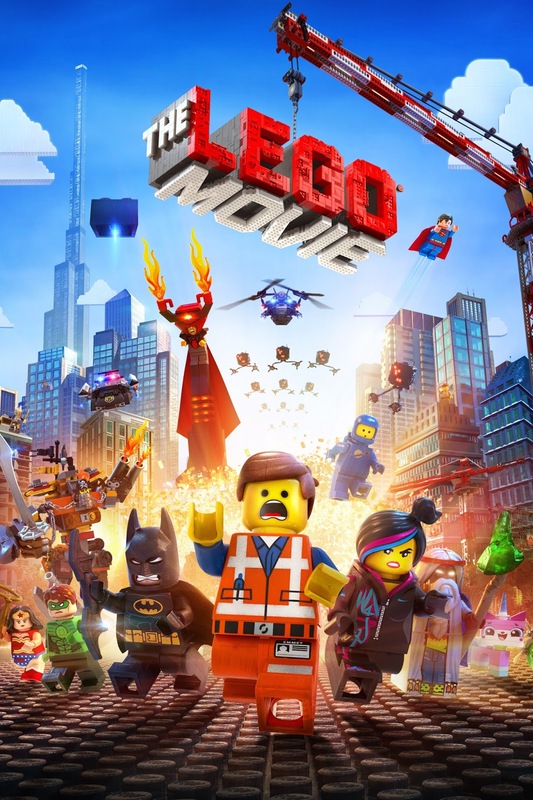 Deceptively simple in its construction (pun thoroughly intended), The Lego Movie is an immensely entertaining film with cross-generational appeal. Armed to the teeth with pop culture references and presented in jaw-dropping animation, the film struck a chord with me, much like 2001’s Shrek, in that beneath the visual wizardry lies an important message - that it’s okay to be different. Based upon the popular toy franchise, the film weaves the story around a basic concept. The world within the film is divided into two broad categories: those who build their Lego explicitly following the instructions and the more free-spirited builders who channel their inner architect. Emmet Brickowski (Chris Pratt) is just a regular Lego man who lives a safe and normal life following the rules. Every day he watches the same television show, drinks the same overpriced coffee, listens to whatever the radio tells him to and works at a construction site. He lives in a world secretly controlled by the evil Lord Business (Will Ferrell), whose dastardly plans include a tube of superglue and a whole bucket load of tacos. Emmet’s world is forever changed the moment he finds a strange piece of Lego believed to be part of an ancient prophecy. Under the watchful eye of the mysterious Wyldstyle (Elizabeth Banks), this ordinary man finds himself part of an extraordinary adventure. Pursued by a hilariously psychotic cop (Liam Neeson), Emmet and Wyldstyle take refuge in some familiar locations resulting in countless blink-and-you’ll-miss-them visual gags. Admittedly, The Lego Movie has a story which, even for a kids film, delivers almost every single cliche and trope for a ‘chosen one’ narrative. In its defence and without spoiling anything, I promise you’ll forgive any of its shortcomings given its uber-heartfelt climax. Directors Phil Lord and Chris Miller are justifiably the toast of Tinseltown, since everything they touch turns to critically acclaimed, box office gold. The duo are responsible for 2009’s Cloud with a Chance of Meatballs and 2012’s 21 Jump Street, both of which were adaptations of popular source material, proving that they are more than capable of handling tricky adaptations and criss-crossing through genres. They’ve brought the world to life in such a vibrant manner that I’ll actually welcome the inevitable sequels. Lord and Miller have an ability to identify what is precious to the fans and structure the visuals and references accordingly. For instance, nearly every iconic Lego series got a tip of cap, from Robin Hood to 80s Spaceman and even the recent film licences like Harry Potter, Lord of the Rings and a priceless cameo from a galaxy far far away. Expertly calculated material to get the nostalgia brewing. The vocal performances are the only real disappointment for me. They’re passable, but with the exception of Will Arnett as Batman, just aren’t all that memorable. I’d like to see a big animated film like this give well-established voice artists their moment to shine instead of relying on more established Hollywood actors. Elizabeth Banks and Chris Pratt have great voices for animations but don’t exactly bring anything new to the table. Time for studios to gives the likes of Dee Bradley Baker and James Arnold Taylor some headlining roles. 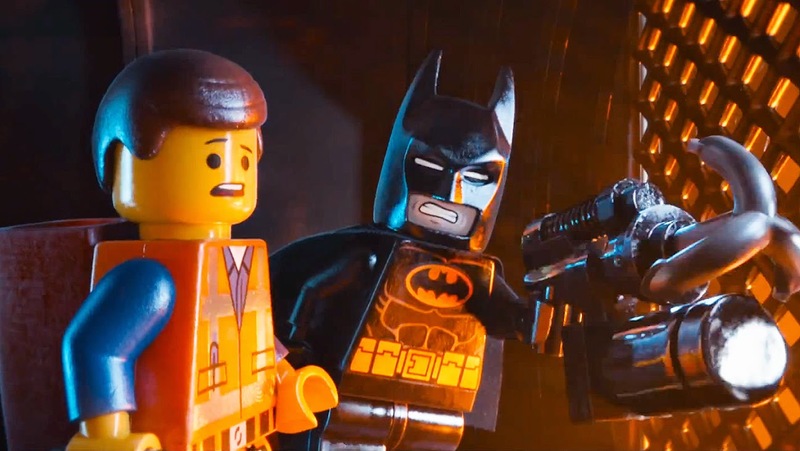 With the multitude of Lego-inspired video games and cartoons over the past ten years, this film arrives in theatres riding a wave of goodwill which it capitalises upon with near-perfect execution. This is the film for fanboys and girls of all ages to appreciate on multiple levels. Do yourself a favour: get out to see this one, if only to be a kid again for a few hours. The Lego Movie hits cinemas this Thursday, if you agree or disagree with my thoughts feel free to leave a comment below.